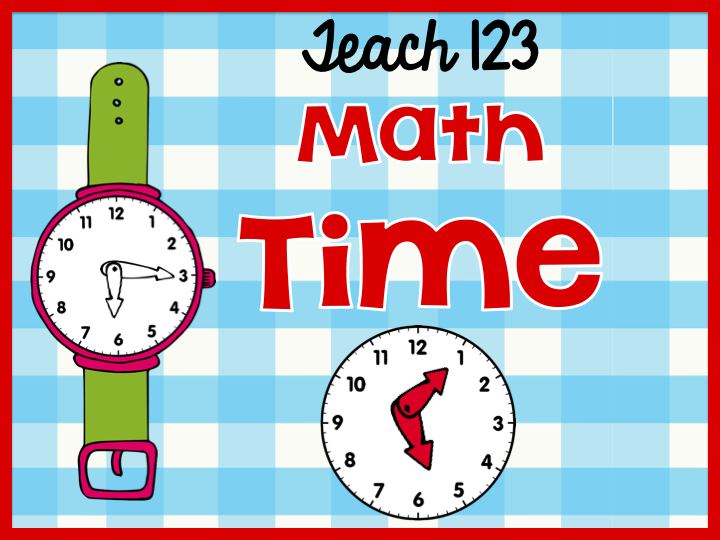 How many times a day do you get asked “how much longer until recess, lunch, or gym”? 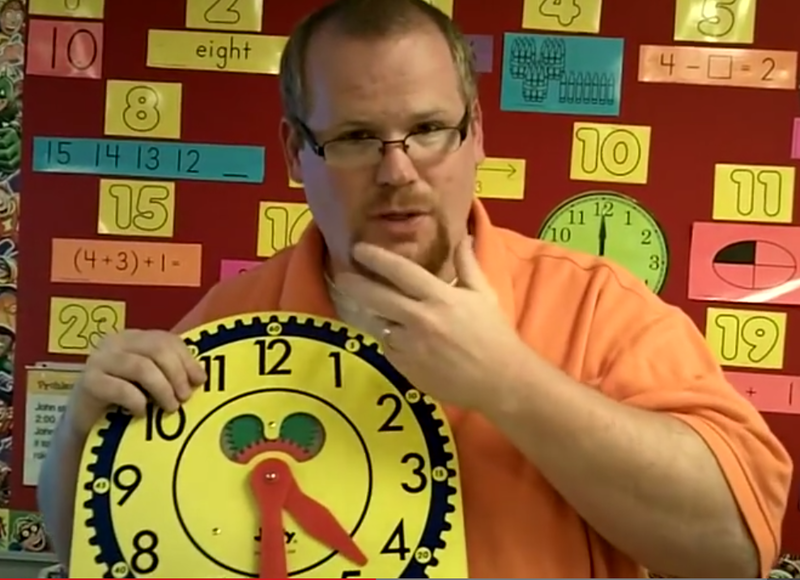 Is telling time one of your favorite units to teach so your students can answer these questions? If so, you are in luck. I have a few resources you might want to check out. 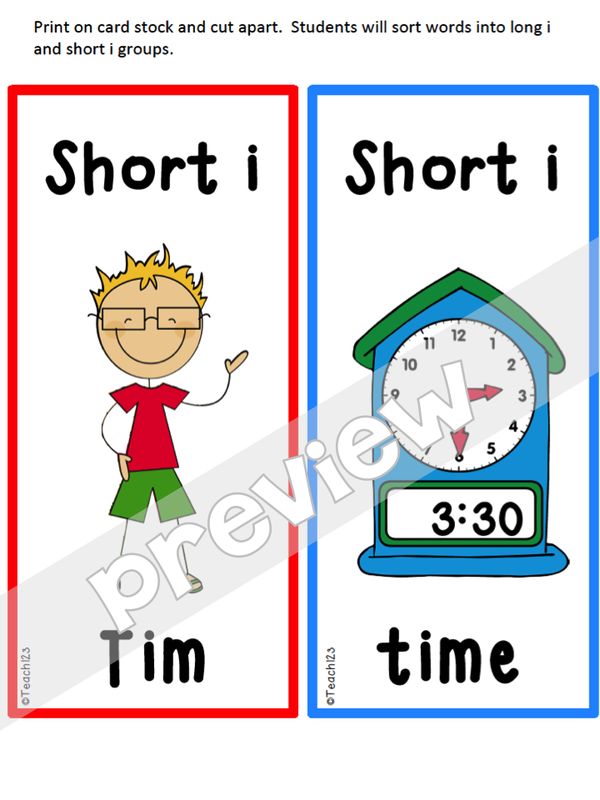 “Add to It” story is a partner activity. 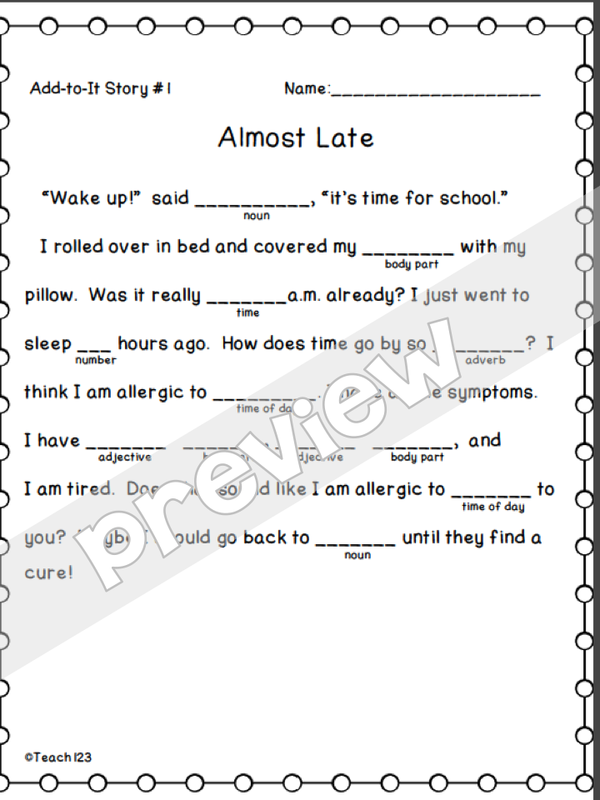 It is similar to Mad Libs that we all did when we were children. One partner is the secretary. 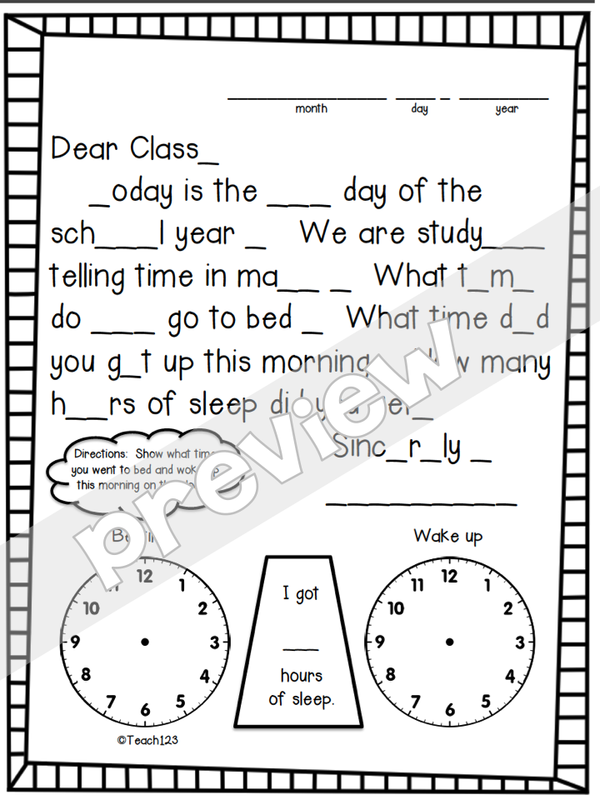 He/she will ask the partner the questions and write down the answers. 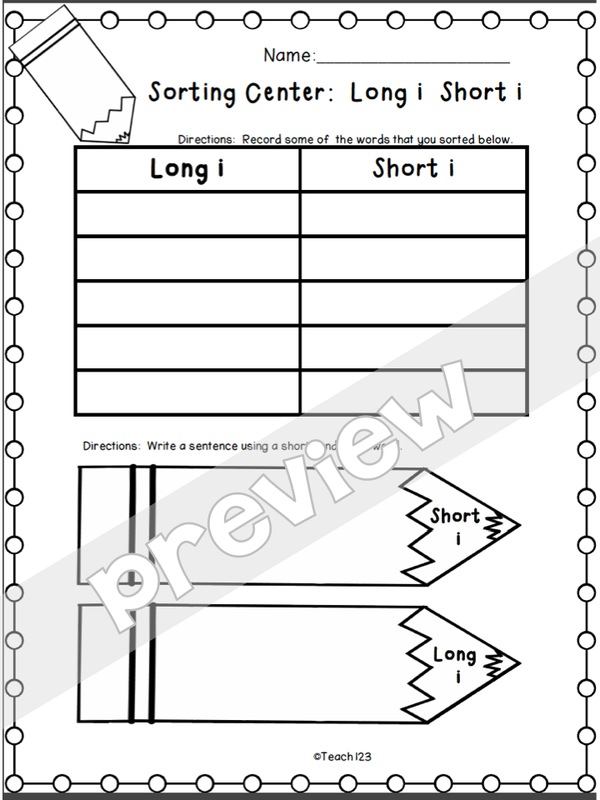 When all of the blanks are filled in, the secretary will read the story to his/her partner. 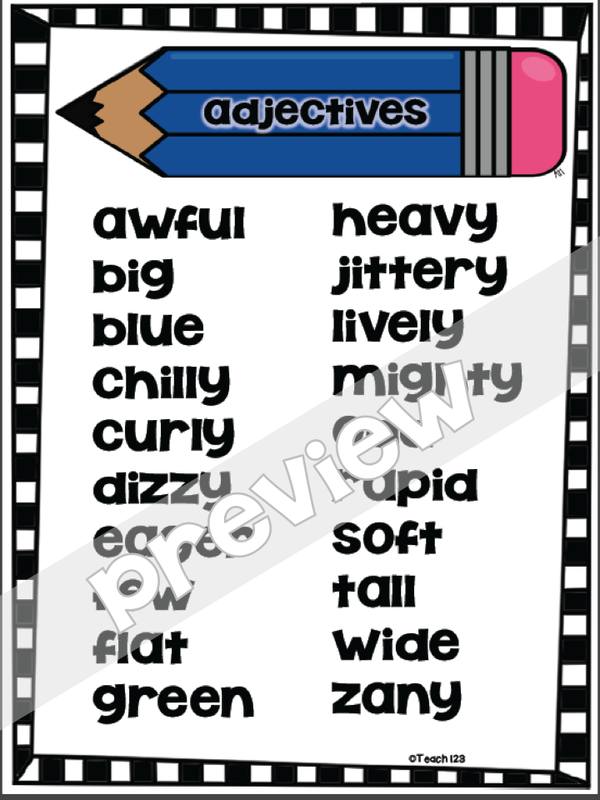 This is a fun way to review parts of speech. The stories are all based on time. 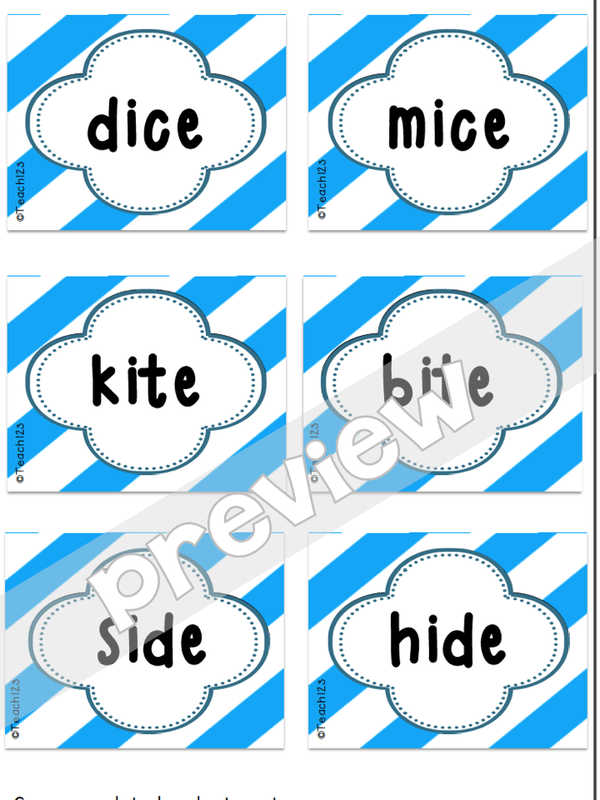 Students will sort long and short i word cards and then record their answers on the page above. 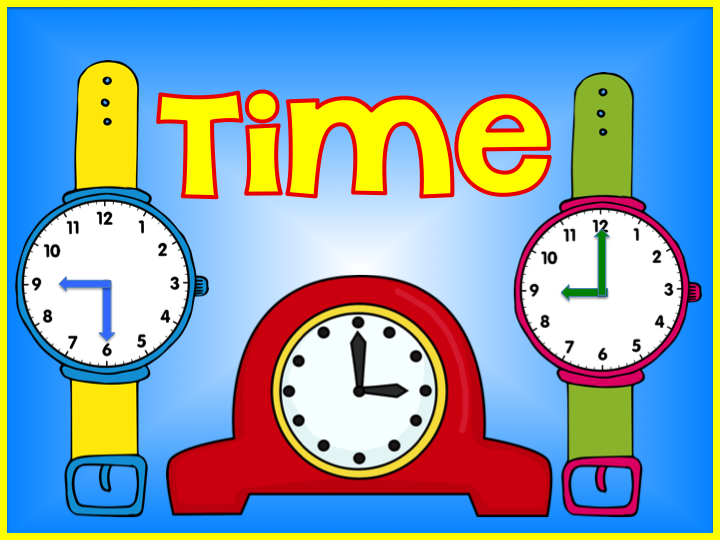 Start your day off with time themed morning messages. Answers are included. 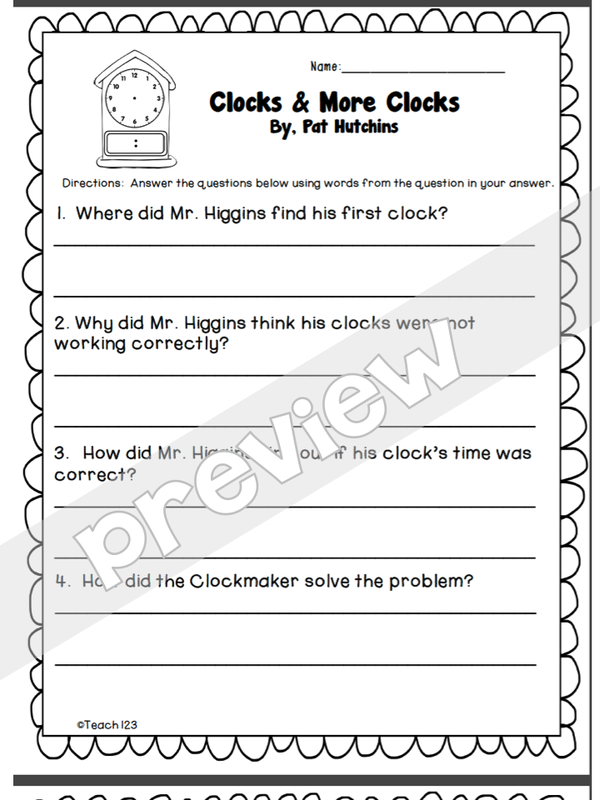 There are comprehension question printables for the book, Clocks & More Clocks by Pat Hutchins. The questions and answers also come in the form of signs. 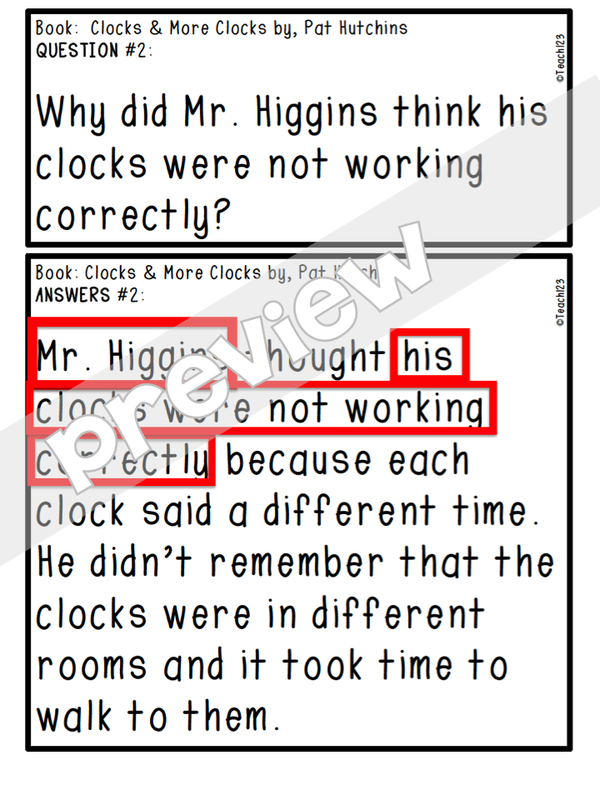 You can print these, tape them on chart tablet and model with your students how to put words from the question in the answer. 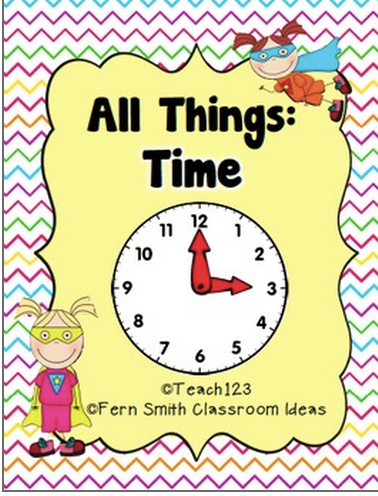 This is a good way to slow down your students who like to rush through their work. 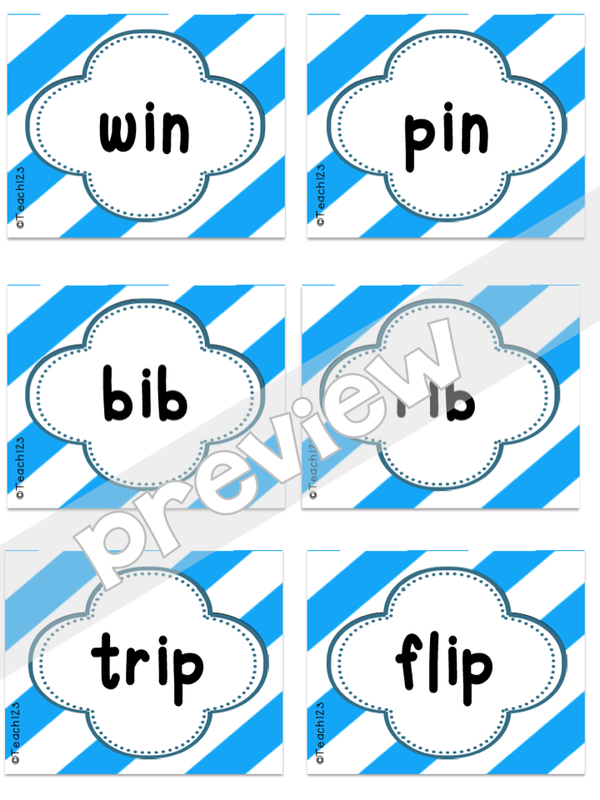 You can download the preview file to see the other activities. 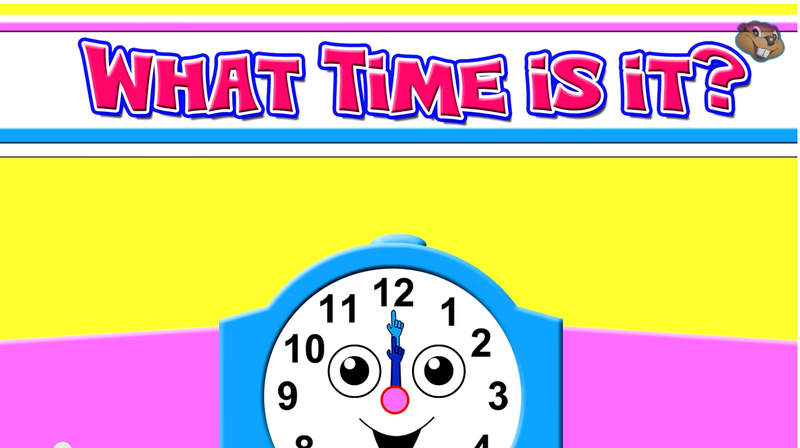 I made a new Pinterest board with lessons, games, and tips about time. Do you have these books? If not, you may want to ask your librarian if he/she will order them for you. « Show me the money!